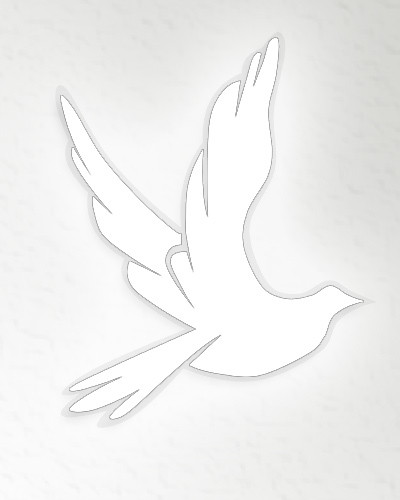 Obituary for William C. Owen | Cole Funeral Services P.A. William C. Owen, 86, of Homosassa, FL, passed away on Wed., March 20, 2019 at HPH Hospice Care Center in Brookville, FL. A native of Wichita, KS, he was born March 13, 1933, the only child to William Edgar and Lucille (Bloominger) Owen. Bill, as he was known to many, served his country honorable and proudly as a commissioned officer in the United States Navy. He had a long career as an educator and earned multiple degrees, beginning with his first college degree in history earned at Purdue University, a Masters Degree in Teaching from Brown University, a PhD in Economics from Purdue University and his law degree earned at Indiana University. Mr. Owen also taught at schools in Indianapolis and Lafayette, Indiana. The last 23 years of his career, however, were spent as an attorney for the U.S. Dept. of Justice in Washington, DC. Bill moved to Homosassa 23 years ago from Rockville, MD, with his wife of nearly 62 years, Joan Owen, who survives him. Mr. Owen is also survived by his children David Owen (wife Sarah), Auckland, New Zealand and Sally Owen (husband Franz Stahl), Los Angeles, CA; grandchildren William Owen, Melbourne, Australia; Sophia Owen, Auckland, New Zealand; Nico Stahl, New York and Liam Stahl, Los Angeles, CA. A celebration of life will be held on Monday, March 25, 2019 at 11:00 A.M. from Wilder Funeral Home, Homosassa, FL. Friends will be received from 10:00 A.M. until time of service. Burial will take place Tuesday, March 27, 2019 at 1pm at Gate of Heaven Cemetery, Silver Spring, Maryland under the direction of Cole Funeral Services of Rockville, Maryland.